If you’ve had trouble getting your hydrangeas to bloom, you’re not alone. So many people had this problem that Tim Boebel wrote a book on the topic called Hydrangeas in the North. You can get tips directly from the author when he speaks at Lockwood’s Fall Garden Fair at 11 a.m. Saturday, Sept. 7 at Lockwood’s Greenhouses, 4484 Clark Street, Hamburg. This year the fair will be held for two days, Saturday and Sunday, Sept. 7 and 8. Hours will be 9 a.m. to 4 p.m. Saturday and 10 a.m. to 3 p.m. Sunday. The event will include vendors and classes. Admission to the event is free. Classes are $10 each, $25 for three classes or $40 for all six classes. You can register online or call Lockwood’s at 649-4684. Boebel, who now works at a garden center southeast of Rochester, is originally from Marilla. He got a degree in English education from Buffalo State College, did some substitute teaching, then got a summer job at a nursery in Alden. He’s been in the gardening business ever since. 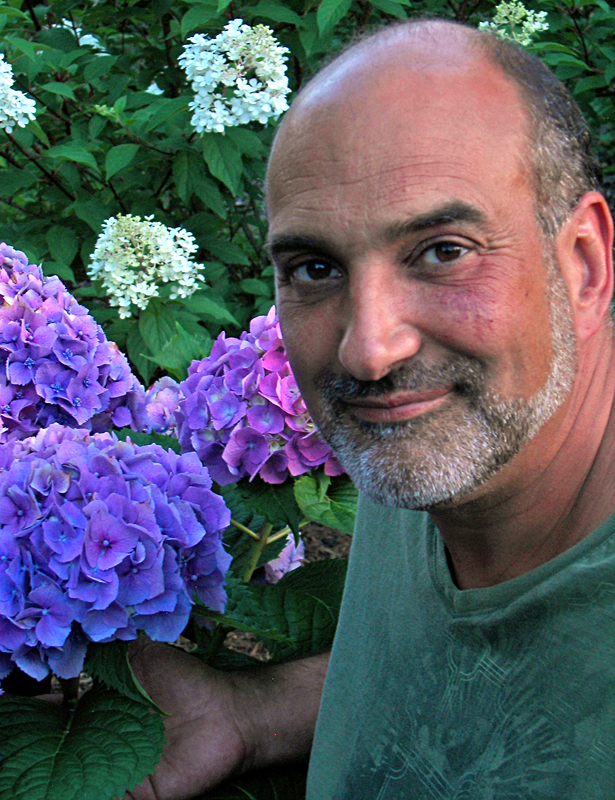 He got interested in hydrangeas in the late 1990s because so many of his customers asked why their hydrangeas, especially macrophylla and serrata, weren’t blooming. While there were books on hydrangeas, those books are all aimed at gardens in mild climates—Nobody seemed to have advice for gardeners in areas like Western New York. The problem for Western New Yorkers, Boebel said, is that these hydrangeas all bloom on old wood, but they’re not stem hardy—The old wood dies back over the winter. “If the old wood dies back over the winter, there goes all the buds that were set to bloom the following year,” Boebel explained. For the hydrangea serrata, the fix was pretty simple. Just plant the serrata in a spot where it is somewhat protected from the wind and the wood shouldn’t die back over the winter. It wasn’t as simple with the macrophylla, so Boebel said he planted tons of them until he found a method that keeps them blooming. You can hear more details on his method in his talk at Lockwood’s or in his book, which can purchased during the event. 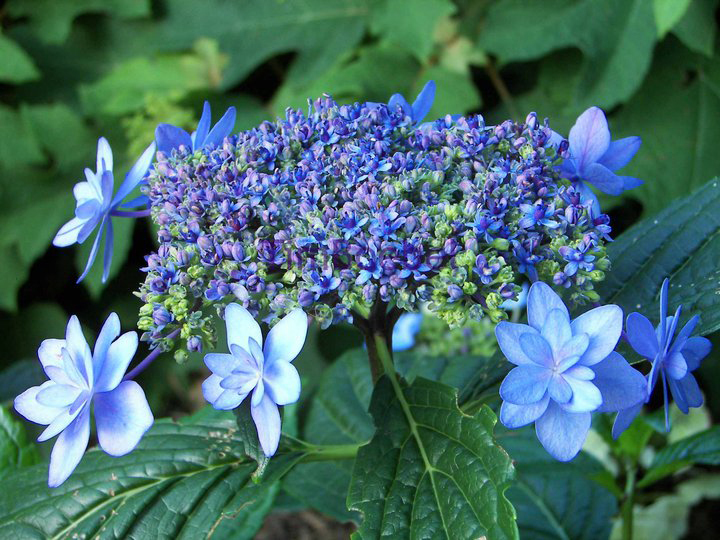 You can also get more information in his YouTube video Tim Boebel: Hydrangeas in the North Macrophylla Method. Don’t let this discussion scare you off hydrangeas. There are species that are easier to maintain, and new cultivars are being introduced as well, he said. Proven Winners Lecture 9:30 a.m.
Sally Cunningham, local gardening expert, will show new pictures of the best Proven Winners plants, plants seen during the National Garden Festival, and favorites of the Lockwood’s staff. Cunningham will also share insights into plant placement. Mary Gurtler, design professional at Lockwood’s, will demonstrate an array of container ideas, both traditional and unexpected—using autumn’s abundance of design material. She will demonstrate an entry pot with an accompanying vignette to welcome you home, ideas for colorful window box updates, and a tabletop arrangement for harvest dinners on the patio. Drying Herbs and Flowers—Preserving the Beauty 11 a.m. The popular and entertaining horticulturist David Clark will show you how to harvest and preserve the best of our herbs and flowers. 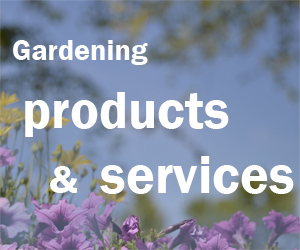 This includes culinary, decorative and fragrant plants in your garden and field. 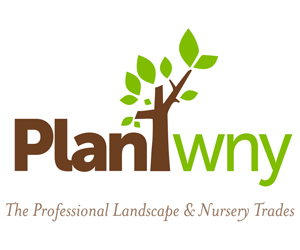 Edible Plants—in Your Meadow, Woods or Landscape 12:30 p.m.
Ken Parker, CNLP, the region’s most knowledgeable native plants expert, will share how to cook with many of our garden and landscape plants. The presentation includes tasting, recipes and traditional Native American plant uses. Garlic for Your Health—Grow It! Eat It! 1:30 p.m.
Tom Szulist, the “garlic guy,” will show and tell you exactly how and why to use garlic every day in many ways—with some tasting, too. Tom will present many kinds of garlic (available for purchase) with recommendations for their best uses. Buffalo-NiagaraGardening.com will have a booth at the fair, too, so please stop by and say hello! I saw the new hydrangea offerings this year from Proven Winners and Southern Living collections. Much is in store for next year. What time and what day is the hydrangia class? do we need to pre-register? 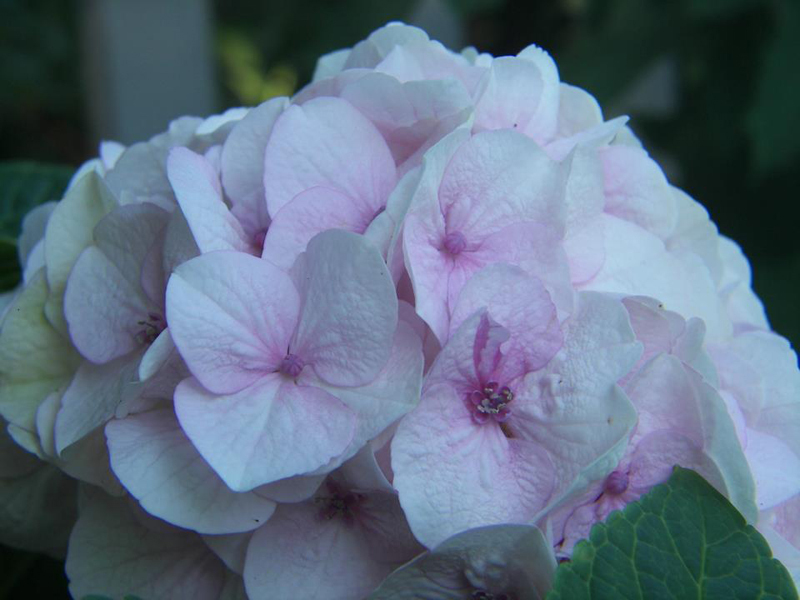 The hydrangea class is at 11 a.m. Saturday, Sept. 7, 2013 at Lockwood’s Greenhouses, 4484 Clark Street, Hamburg. Yes, you should pre-register. You can do that online or call Lockwood’s at 649-4684.